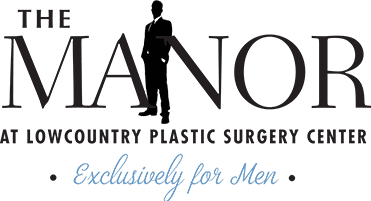 At The Manor we offer body contouring treatments using Smartlipo TriPlex, CoolSculpting, and SculpSure technology. Smartlipo uses laser liposuction to sculpt stubborn areas of fat while CoolSculpting freezes and destroys fat cells to remove unwanted fat. SculpSure is designed to reduce stubborn fat around the mid-section and has four applicators to make it highly customizable.